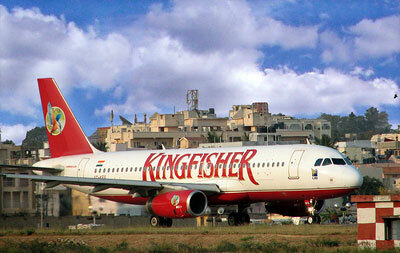 Kingfisher Airlines is a Bangalore based airline carrier in India which began operations in the year 2004. The primary hubs for the airline are Bangalore International Airport, Chhatrapati Shivaji International Airport and Indira Gandhi International Airport. Being a major airline company, there are 218 flights operating daily and covers a network of 37 destinations. Kingfisher Airlines was also awarded a 5 star rating from Skytrax. Kingfisher Airlines will extend its flight routes to cover other international destinations between Bangalore with cities such as San Francisco, California, Mumbai and New York City, as well as Delhi and Vancouver, BC. The parent company for Kingfisher Airlines is the UB (United Breweries) Group with the company slogan being "Fly The Good Times". The group also has a percentage share in the budget airline Air Deccan. 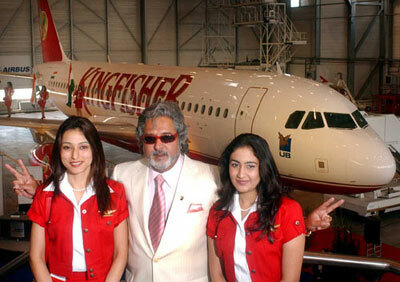 The King Club is the name for Kingfisher Airlines's frequent flyer program. It is also known as the A350 club. Kingfisher Airlines is an official sponsor of the Panasonic Toyota F1 Team since beginning 2007.